It's the height of wedding season and this year I've decided to do something a little different to celebrate the kickoff of the season! 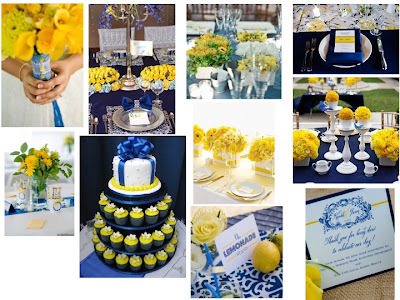 To celebrate and congratulate the recently engaged, I'm throwing a Spring Bridal Shower, just because. The event will be held on Sunday, April 21st, from 1pm-4pm, at the Marriott Atlanta Buckhead Hotel & Conference Center, located at 3405 Lenox Road, NE, Atlanta, GA, 30326. 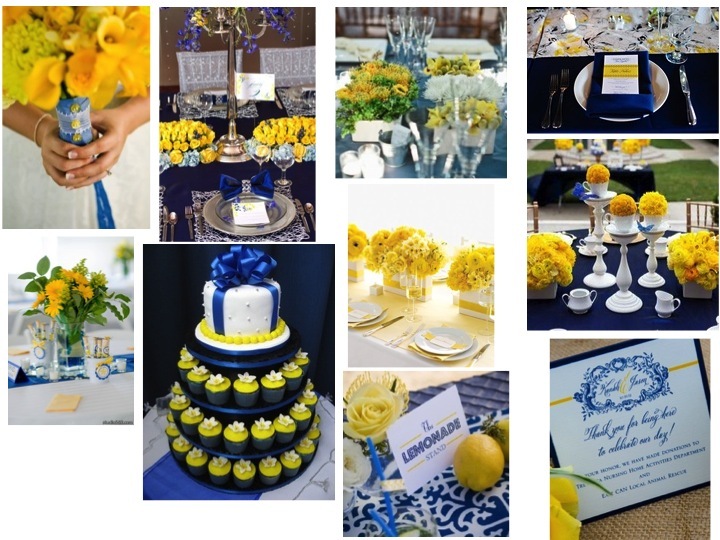 The Bridal Shower will be bold and bright with colors of navy blue, yellow, and pops of teal. There will be great food, entertainment, decor by me (Enraptured Events), and you will meet some amazing vendors and have the opportunity to chat with each of them about their services and the ones that you may be able to utilize for your own personal showers and wedding day. From a photographer, a florist, a drape specialist, lighting technician, make-up artist, bartender, baker, a cookie artist, and a candy buffet designer, we have a little something for everybody!